It sounds more complicated than it is! The term metadata sounds very technical, but in simple terms, it's just data! Metadata is used in web pages, software, TV and radio broadcasting, and other places including music. In music, metadata is simply information about your album and your songs that you choose to include by embedding the information into the music files themselves. Often, mastering engineers offer to embed metadata when they master your music. Other times, your distributor such as CD Baby and Distrokid will also embed metadata to your music when it is released. 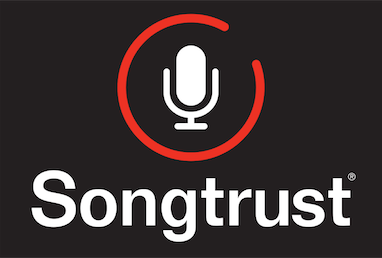 *Songtrust highly recommends that you add your ISRC's to your recordings when registering songs. This allows us to track the use of your music with much higher accuracy.